GRUBER Logistics (PAO) were recently contracted by a big German manufacturer to arrange the delivery of 3 units of heavy heat exchangers to Japan. 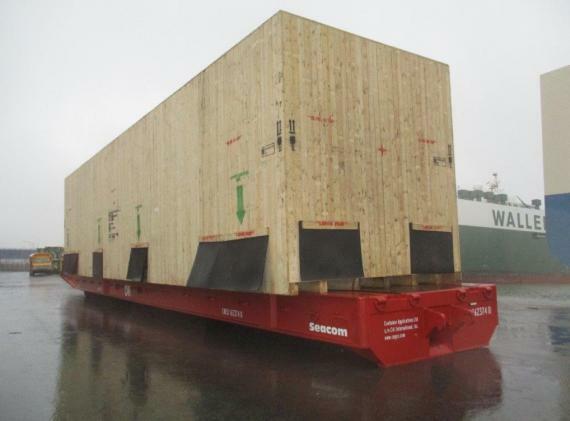 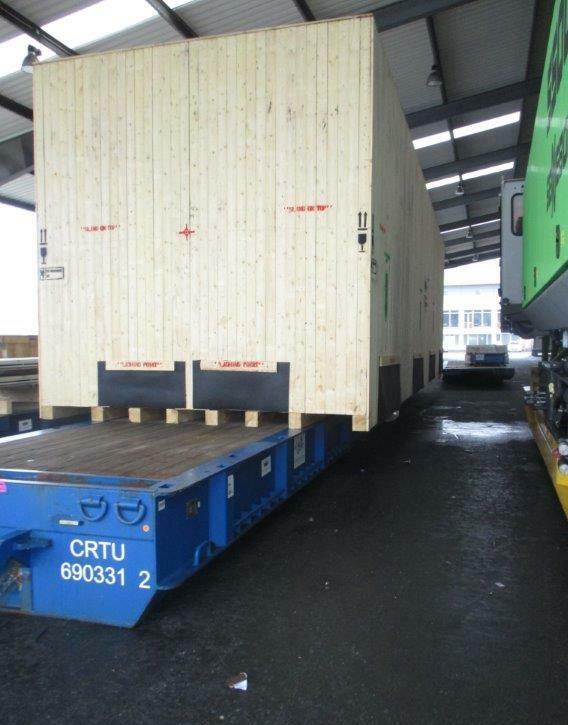 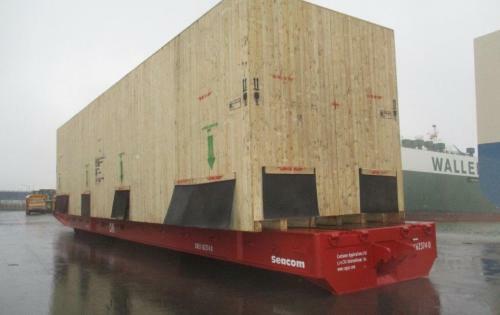 The contract also involved the seaworthy packaging of the units at the producer's facility in Dinklage in Germany, the transportation on flatbed trailers to Bremerhaven Port and the shipments to Japan on MAFI trailers on EUKOR RORO vessels. 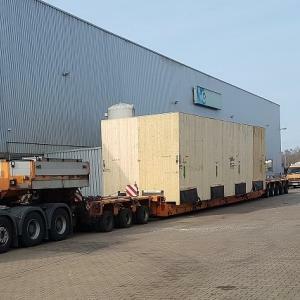 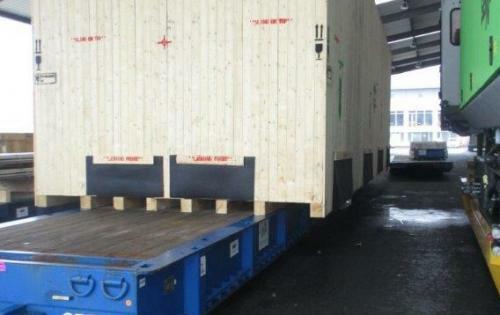 Two of the units were delivered to Yokohama, both weighing 39,820kgs and measuring 14.50 x 3.35 x 3.35m, and the third to Kobe via Pyungteak, weighing 42,460kg and measuring 14.60 x 3.80 x 3.95m. 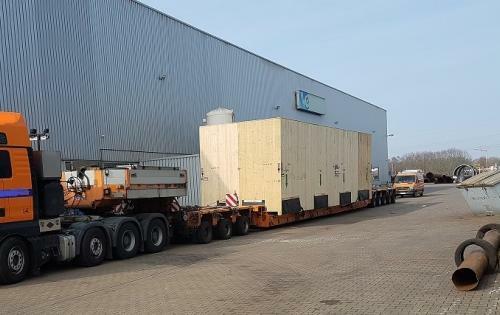 Project Manager, Uli Naujoks commented that it was a big challenge to get the necessary permits for the road transportation from Dinklage to Bremerhaven (a distance of around 150km) in due time.